Although she now works primarily as a composer and songwriter, for many years Alicia was a fiddler first and foremost. During these years, she delved deep into traditions from Appalachian to klezmer; busked on many a city street; toured, laughed, cried, drank Slivovitz and rocked out with Brooklyn’s klezmer-punk band Golem for eight years; and represented the US as a cultural ambassador for the State Department, touring through Central America and Kuwait performing fiddle tunes and songs in orphanages and concert halls. 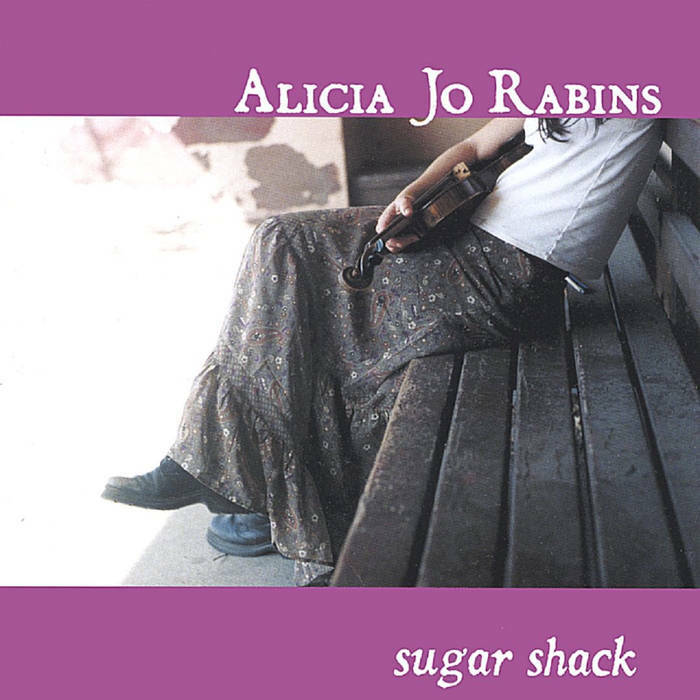 Sugar Shack was her first album, released in 2003. Rollicking, irreverent renditions of fiddle tunes (traditional & original) from the mountains of Appalachia to the shtetls of Eastern Europe, with banjo, guitar, uke and more. Recorded by bluegrass guitarist extraordinaire Michael Daves, who also plays on the album.